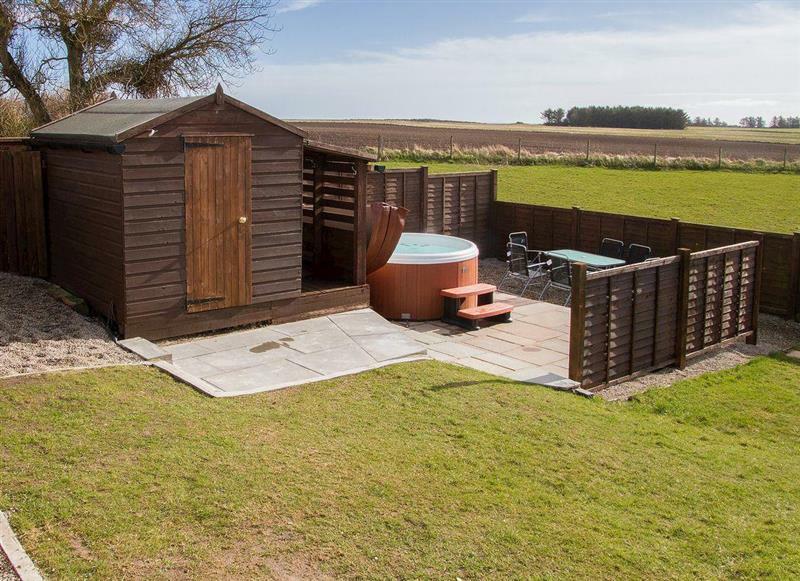 Sheaf Dale sleeps 6 people, and is 25 miles from Ardgay. 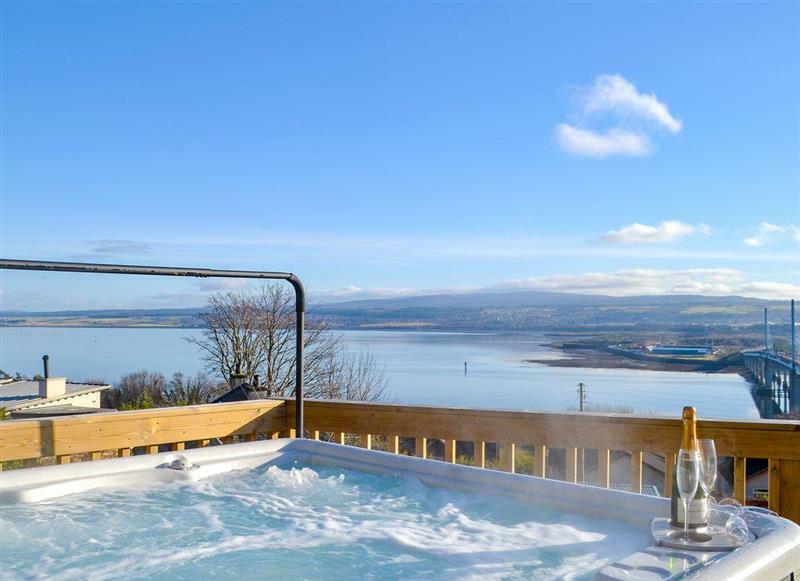 Birdsong sleeps 10 people, and is 34 miles from Ardgay. 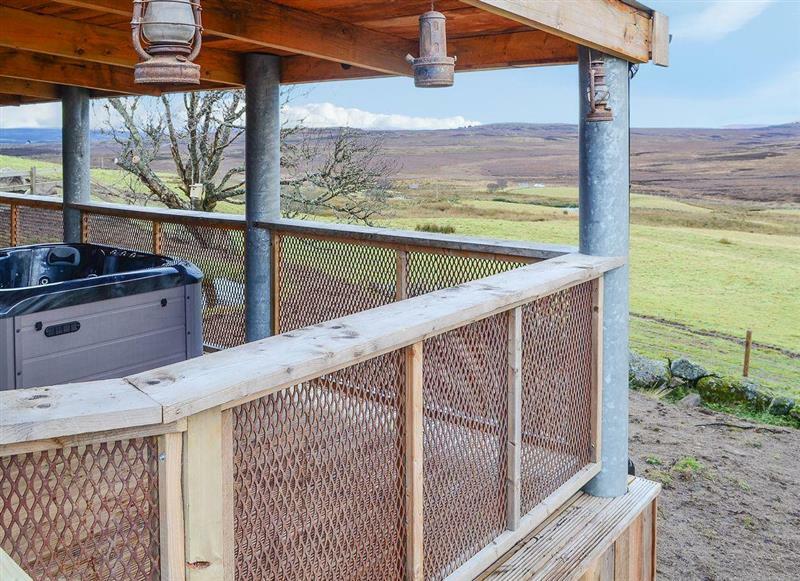 Capercaillie Cottage sleeps 5 people, and is 23 miles from Ardgay.